These chocolate ice pops don’t look as good as they taste, but if you’d like to take my word for it…trust me, these are yummy!! And for my 6-year-old self, that was the bees’ knees. 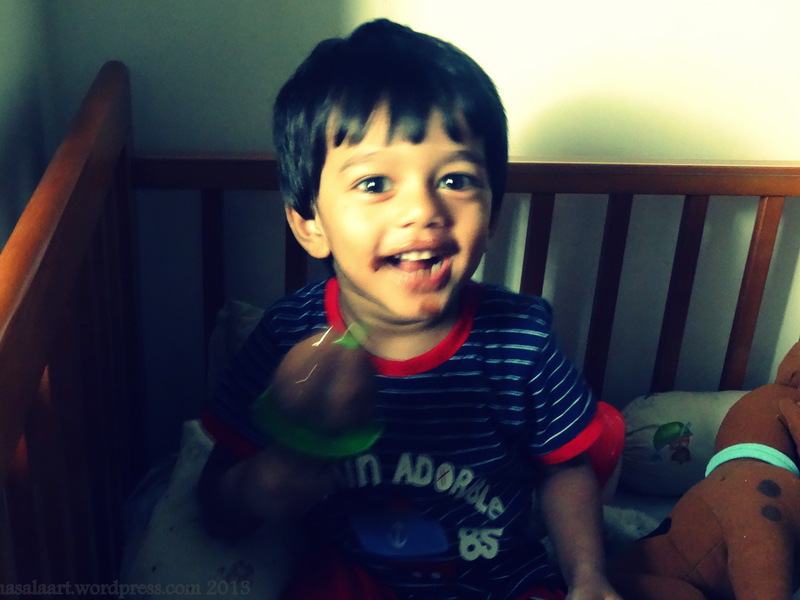 Though I love ice cream pops, I’ve steered away from mass manufactured ice cream pops and ice lollies of late because now they taste kind of bland and inauthentic. Not creamy like an ice cream pop should be. I was browsing through Sorted Food and chanced upon this recipe. (Seriously, I love the Sorted Food boys. They are so much fun!) And since it happened to use the combination of orange and chocolate, I bookmarked it to end this week. My sister-in-law-gave me these really pretty popsicle moulds, shaped like leaves. Unfortunately, I did not pour enough of the ice pop mixture into the mould, which is why the pop appears a little stunted. I followed the Sorted Food recipe almost verbatim, except that I left out the butter. 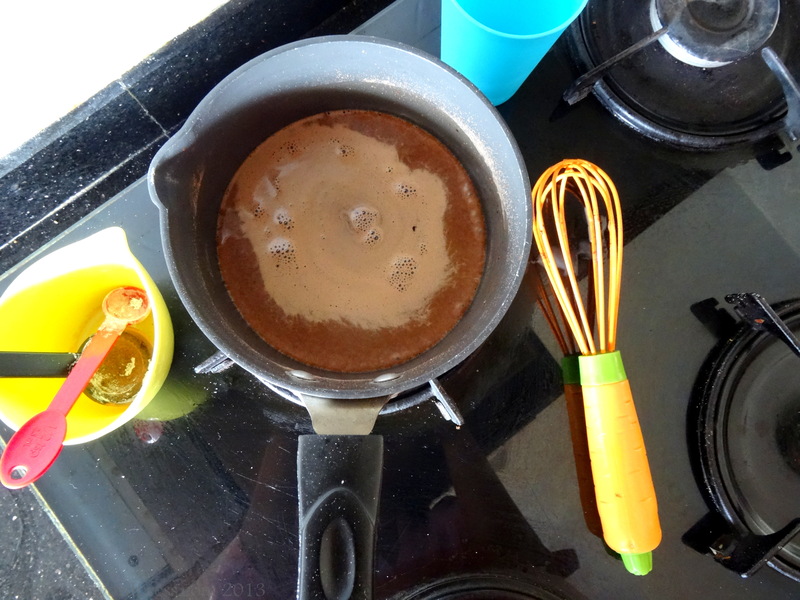 All you have to do is combine milk, cocoa powder, chocolate, orange zest and some cornstarch in a saucepan, till you get a really thick hot chocolate mixture. 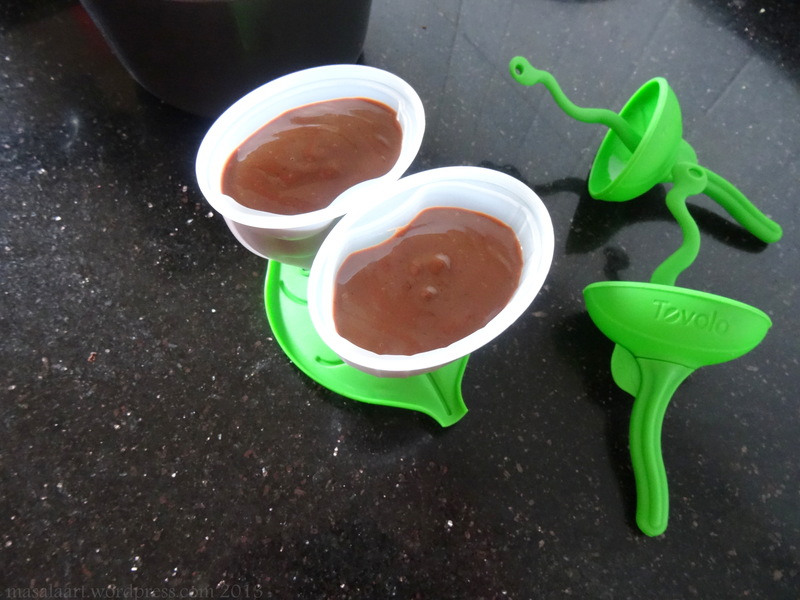 Pour into popsicle moulds, wait patiently for it to freeze well, and you are done! Whisk all the ingredients together in a heavy-bottomed saucepan. Place it on the stove and heat gently, stirring occasionally until the liquid begins to simmer. 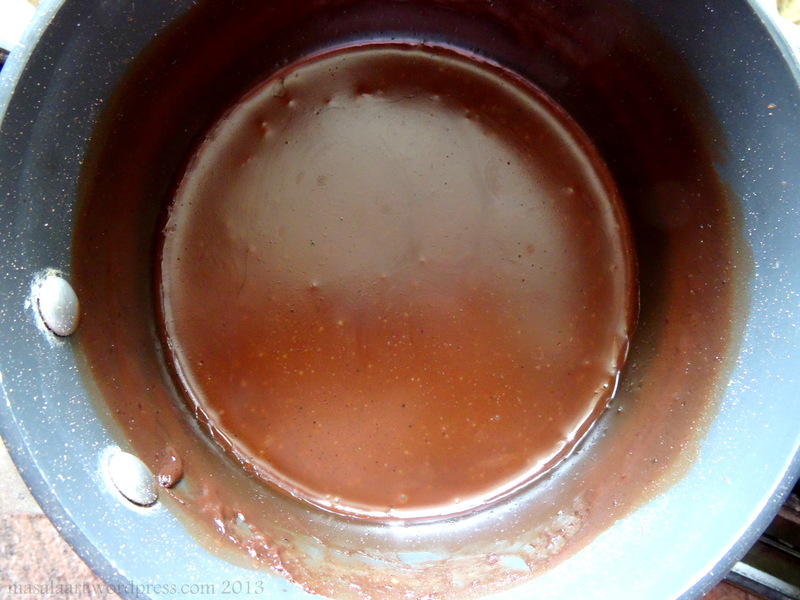 Simmer for 2 minutes until the mixture thickens, somewhere between a thick hot chocolate and a chocolate pudding. Allow it to cool (Very slightly! 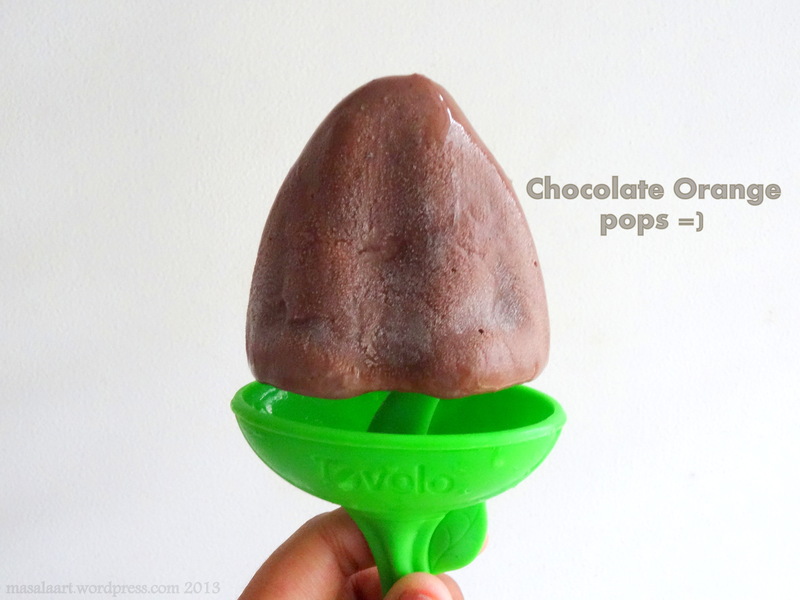 You don’t want a skin forming or any clumping) and pour into popsicle moulds. Dip in warm water to loosen the mould and enjoy!